In this episode, Heather speaks with Kristy McCann, Founder and CEO of GoCoach. 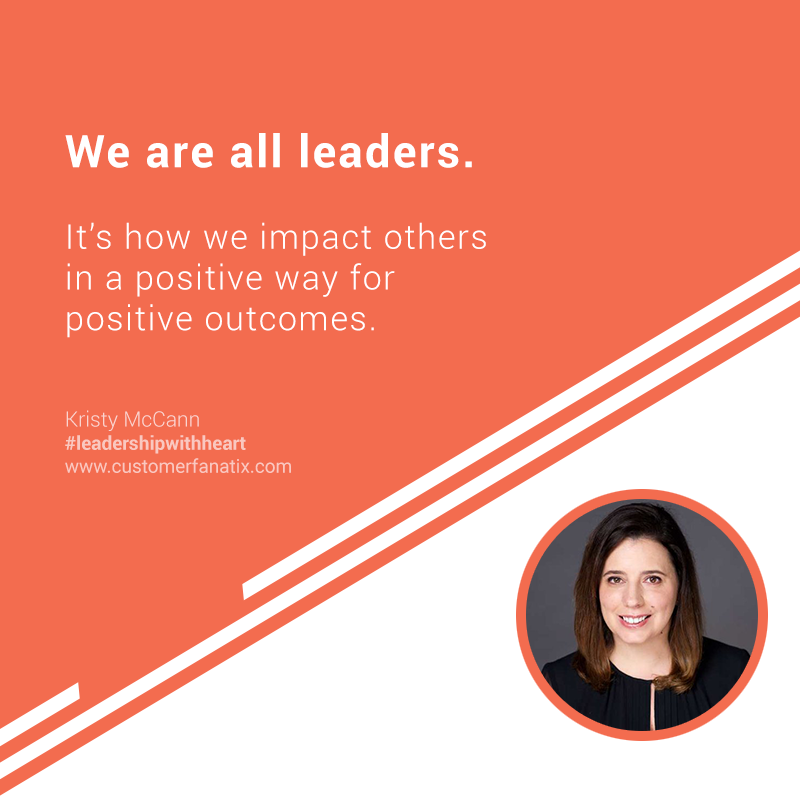 Kristy talks to Heather about her recent not-so-great leadership moments, her “let the light in” approach when things aren’t perfect, and her ways to connect with her virtual team. The lens of the leader impacts those around her. All good people and not-so-good people make us the leaders we are today. Let the team lead you. Understanding your stressors is key. You need to have a bad day to see the blessings in front of you. Our work should be focused on how we can inspire others. We are able to reach more people when we remove the walls. Kristy’s deep belief in helping leaders grow is really contagious. Don’t miss this one! Kristy is passionate in helping and educating others to achieve their success. With over 15 years of experience in Strategic Human Resource Leadership, Change Management and Organizational Development, she has served in senior leadership positions throughout her career. She is transforming that passion through GoCoach, a company whose mission is to help and educate others to own their career. She brings a big picture perspective and a hands-on, tactical approach to her leadership as its CEO & Founder. According to Kristy, anyone who goes into HR has great intentions. I went in to HR just because I wanted to help a lot of people do a lot of different things. When you go into HR, you have the responsibility of not only all of the people but also the business. You really play as a conduit and make sure that everything happens with integrity and values, which will be pushed down to all customers or anyone who comes in. It’s always a challenge. You hired me to keep you honest. You hired me to be the pulse of your organization and I am your true hand. A lot of leaders have embraced that. People in HR want to be able to help and it’s about how we work with leaders to be able to do that. I wanted to help people particularly in HR so that they can never be compromised. The more education that you bring means the more integrity you’ll drive, and the more productivity, empowerment and happiness that the organization is going to have. You have to get into almost a bad place for the light bulb to go on and realize that HR individuals are never the enemy. It’s about how they utilize their skills and ambitions to be able to make a lot of great things happen within an organization. But they need the help of leadership. When you educate leaders as to what integrity really is, rather than just the bottom line, you’d go so much further. I have always looked at myself in the lens of how I can help a lot of people do great things and come together. That’s always a part of my natural DNA. I think a lot of it has come from good matriarchs within my family who were always there and helping in so many different capacities. They didn’t even understand the value they are bringing. Also, a lot of it had to do with the struggles that I went and saw other people go through. Keeping that lens on and trying to provide a safe and supportive environment for people so that they can learn well made me into a leader. What really drives me are happy people. What drives me are empowered people. Getting up every single day to my team right now is the biggest gift. Now, I am not the only leader, but I have a great team that is all leading me and keeping me on this. It is the biggest win-win. 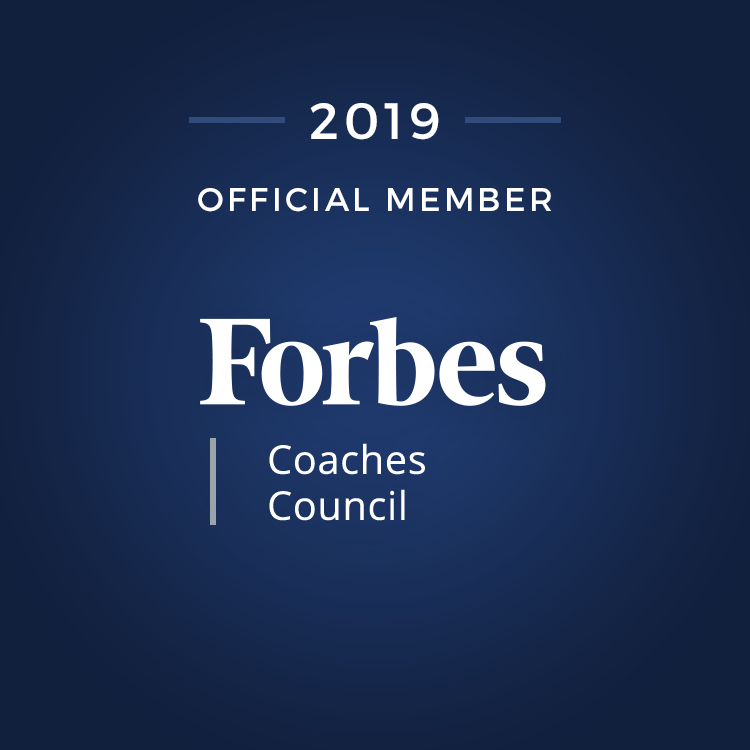 Connect with Kristy on LinkedIn or through GoCoach!